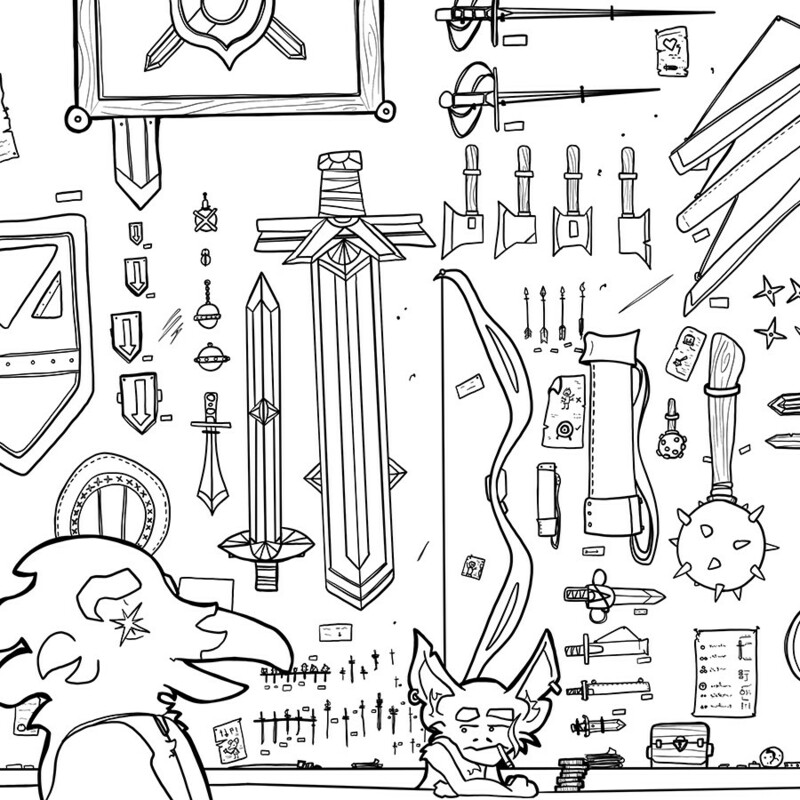 Goblins keep a messy house, but have an keen eye for fine weaponry. Goods collected from every direction make their way into this shop, and anything and everything is for sale. Just don’t expect to have much coin left when you finish here.